Pregnancy is just so beautiful, and even doubly so when there are not one, but two babies growing inside! Shoko was just effortlessly radiant at her maternity session this morning - currently 31 weeks, she is soon heading into hospital for bed rest and monitoring until the date comes to deliver her two beautiful boys. I can't wait to meet them! 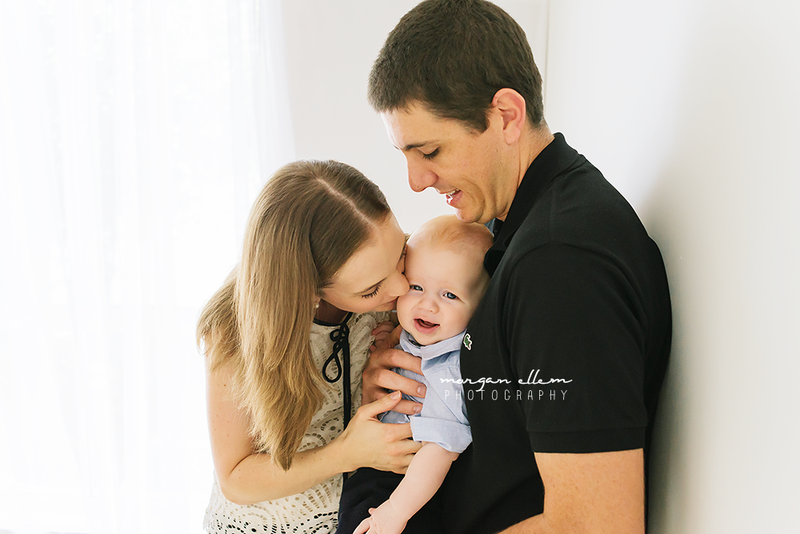 I was so thrilled to have this little family back in the studio, following the birth of their second little boy - Coby. 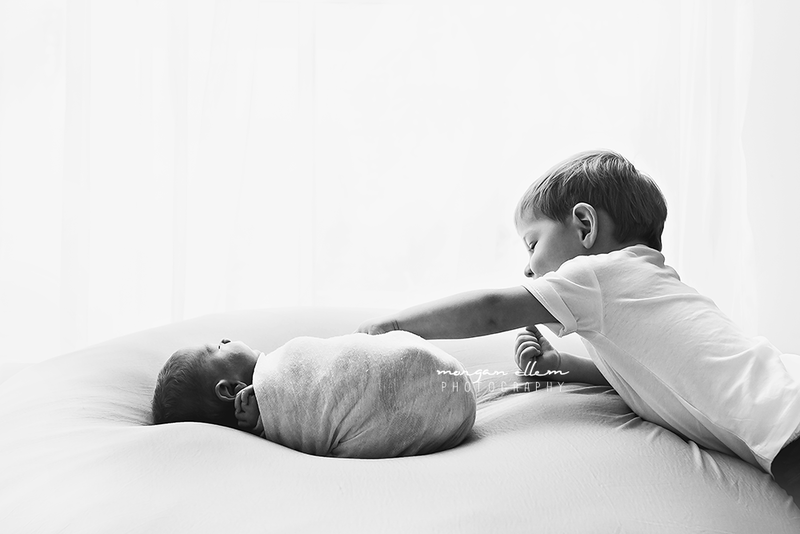 Big brother Chase (who I photographed almost two years ago) was not so fussed on his new baby just yet, but I am sure they are going to end up best of friends in a few short years! 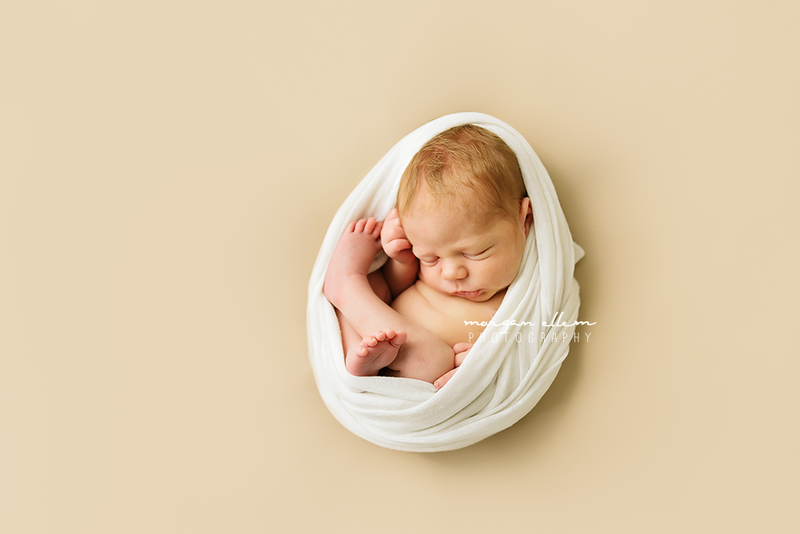 This little cutie was so much fun to photograph! Sure, we may have had more tears than smiles - modelling just isn't his thing right now! 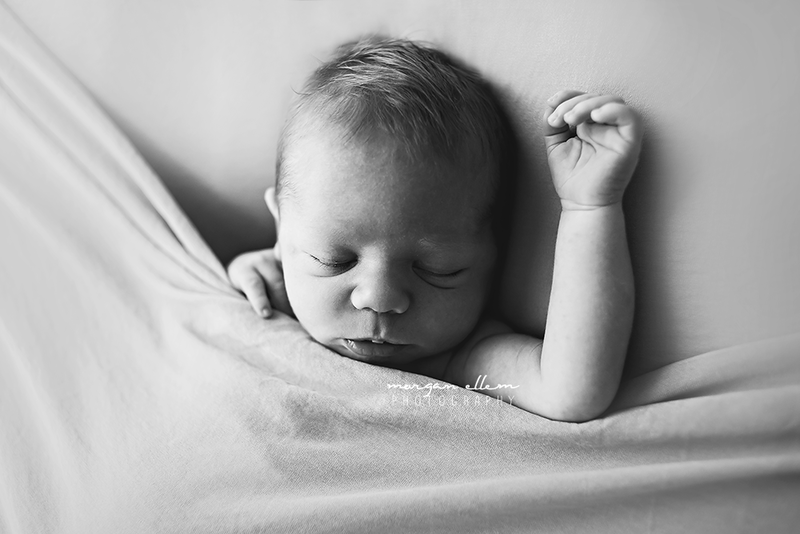 - but little Cooper was just too adorable. This age is such a great stage to photograph! 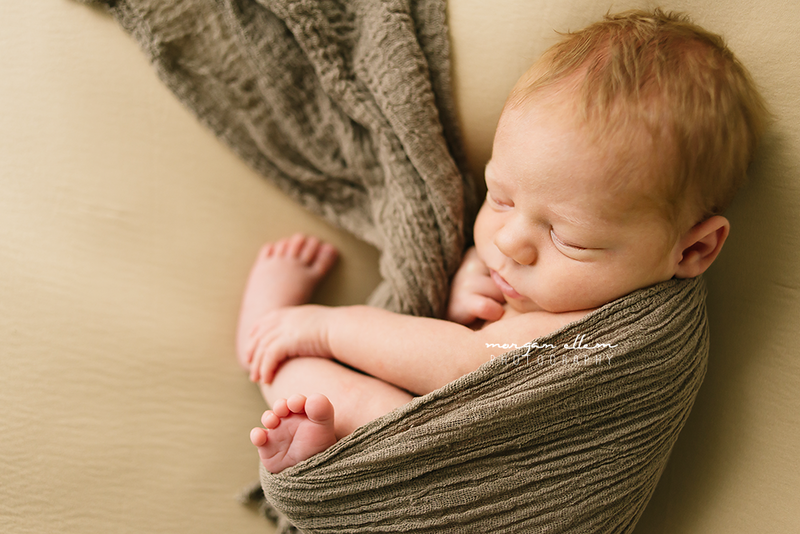 Cooper definitely loved holding on to that right foot of his - so amazingly flexible! 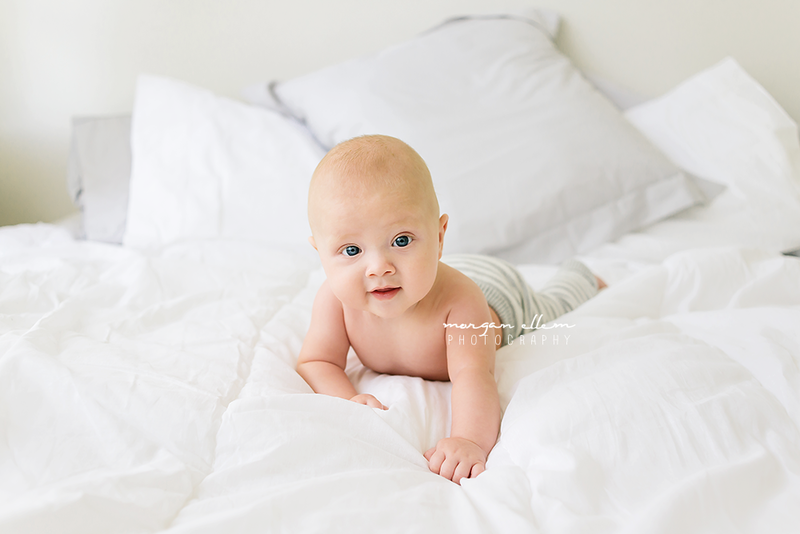 After newborn, 6 months is the next best time to perfectly capture your little ones personality - full of gorgeous smiles, giggles, bright open eyes and so much fun! Contact me for more information, or to book your 6 month session now. 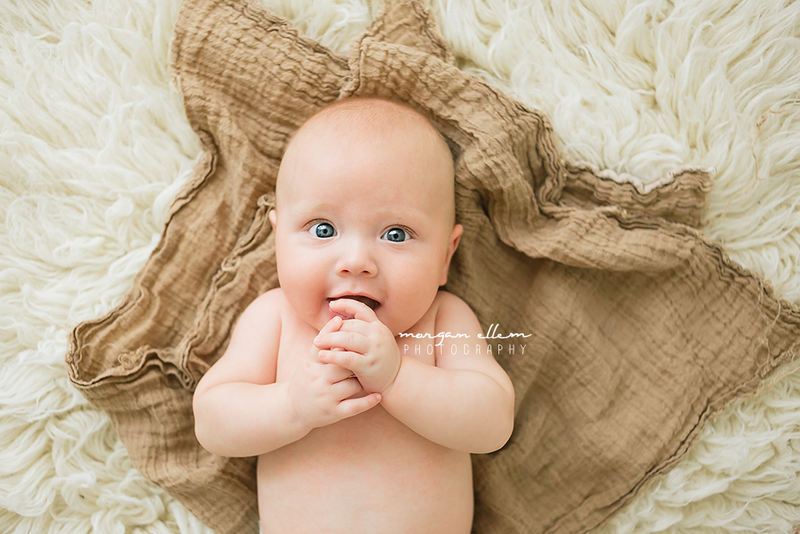 The super adorable baby Crixus came to see me recently in the studio. He was a bit of a demanding model, definitely making me work for the smiles and giggles, but we managed to capture some beautiful memories for his family! His little laugh was just so infectious and I was able to sneak in quite a few cuddles, which always makes me happy - because aren't baby cuddles just the best?! I'm so lucky to have the most amazing clients! I think Sara and I spent more time chatting and laughing than actually taking photos during her maternity session yesterday - I just love meeting so many new and wonderful people while doing my job! And doesn't Sara do pregnancy so well - I know she is counting down the weeks until she gets to meet her long-awaited baby - but she certainly has that natural pregnancy glow about her. Hair and makeup by the wonderful Gorgeous by Liz, as always!